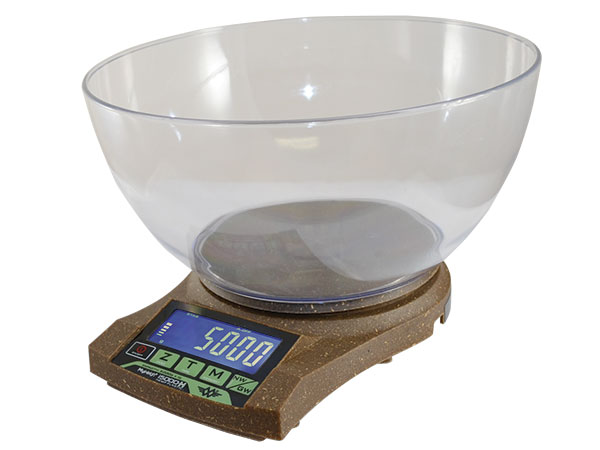 Also would like to know if your scale can be recalibrate if need be with precision weights? 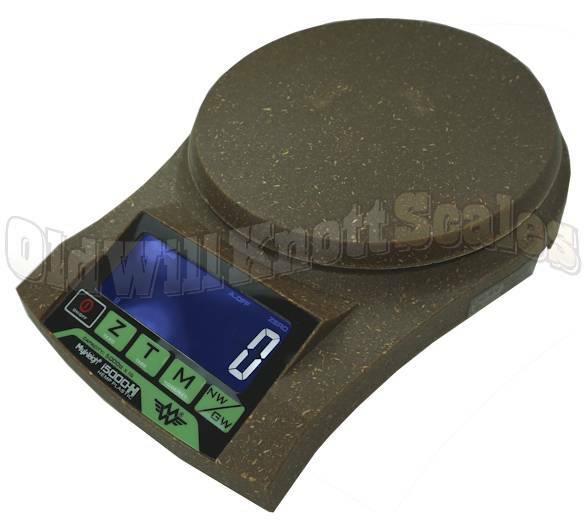 I got a small scale and calibration weight of ebay for very little, I mainly use it for grams but it do 0.1 gram. 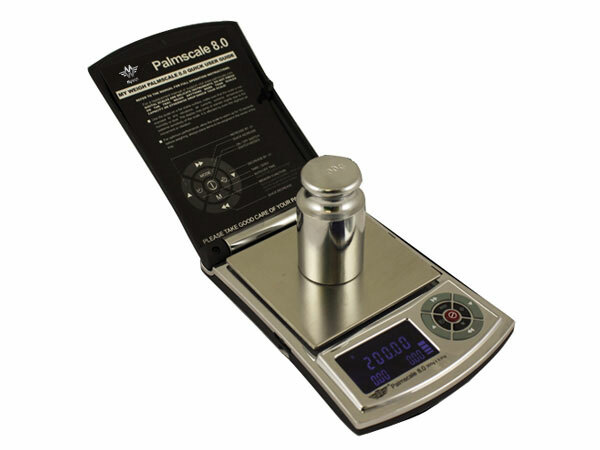 If your looking for lab scales, going under grams, messuring less then 100mg. I would not buy anything cheap! Interested to see what folks think. I think I am needing one for larger quantities and for smaller ones. Love to get a Triple Beam. Not growing coca or any poppies strictly bud here! Regular .1g increment scales are really only accurate to within a quarter gram or so, and if you’re paying $20/gram or $60+ for a gram of dabs, the difference between a .9 and 1.1 is significant. Call me crazy, but I dream of owning one of them .002g accuracy. I used to have two lab scales, a 10 mg and 1 mg interval scale. When I had my lab, and messured chemicals.  But when you get that accurat, your weiging in a glass cabinet. 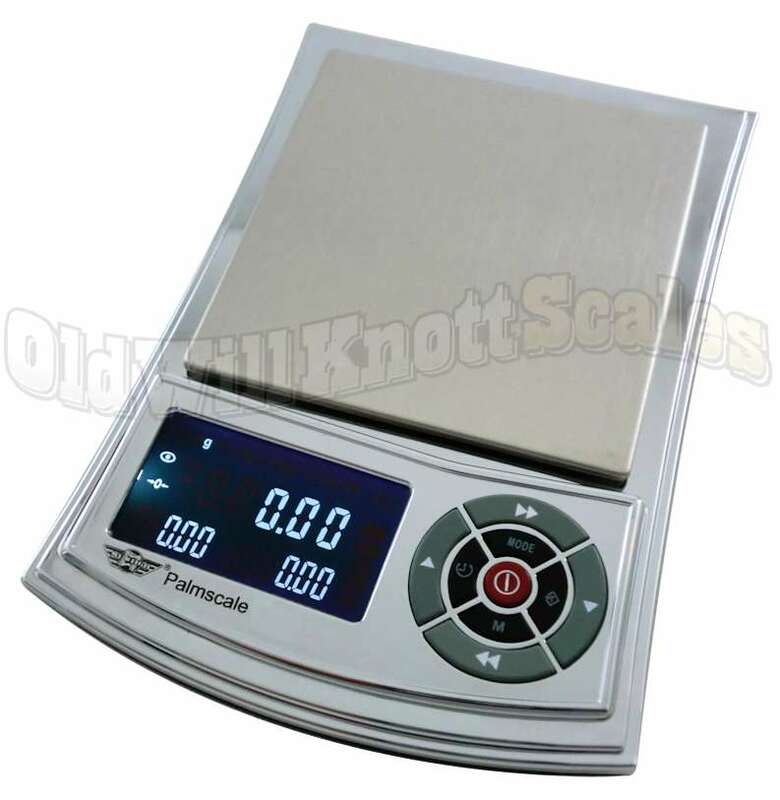 Your scale have to be 100% level, and if it's digital you need to calibrate often. 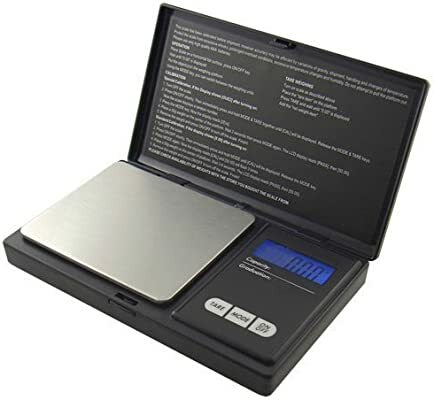 Look for diamond weighing scales, you can get some fairly cheap with a "flip top" to block of air movement during the weighing. I use the same scale I bought like 12 years ago. Some POS. Scales are pretty cheap. I reload my own ammo, so I've been use a digital powder scale. It measures in carots, grains, grams & oz. Only drawback is low capacity @ 4 oz., but can be had for $40. Correct me if I'm wrong, I assume those scales are generally considered accurate to around 1/10th or maybe 2/10ths of a grain? That would equate to .006g or 0.013g. 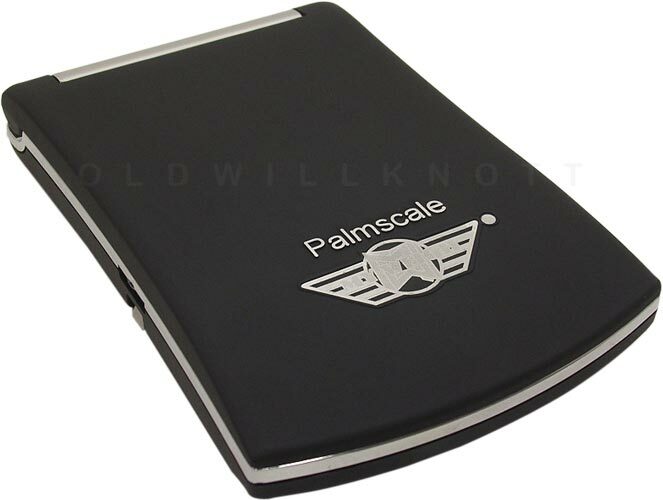 i have a MyWeight PalmScale 5, they have 8's out now, and ive had mine for about 6-8 years and has been great in that time. The 200-300g ones are the one you want as it has a 0.01g accuracy vs the bigger 700-800g ones that have a 0.1g accuracy and good luck trying to fit that much on anyways. Hey @Mr.Sparkle I couldn't find any prices for those am I missing something? You are correct. .1 grain accuracy. the one you all really want. made from a hemp composite "myweight i5000h"
but about $40-46 for the palmscales, and the hemp one above too.